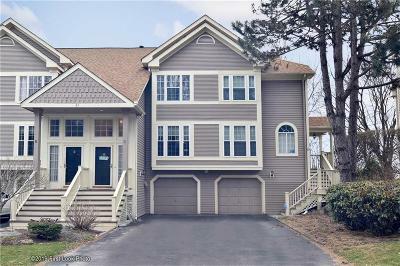 Located in the Gables Condominiums set in Providence on the Johnston Line. The exterior and interior design is full of character. 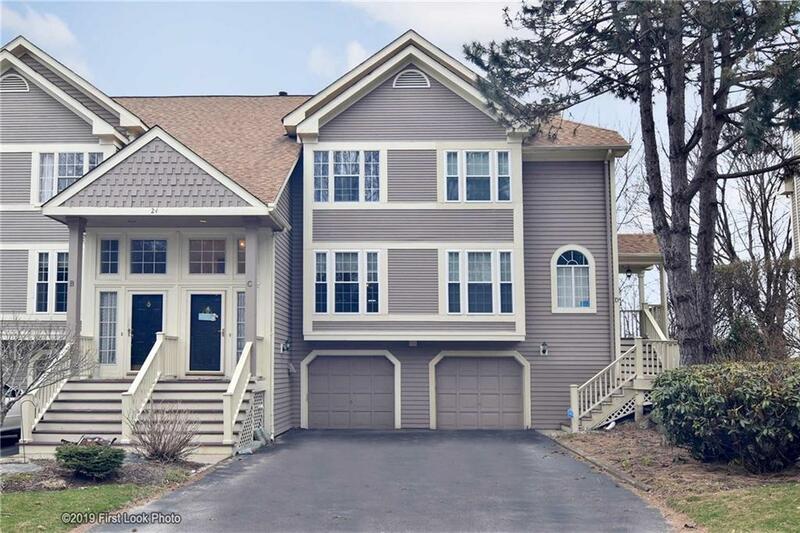 Features 2 beds 1.5 bath Condo with full walkout basement. Main level with entry foyer, hardwoods, eat in kitchen, dining area, 1/2 bath fireplaced living room. Second level 2 spacious beds and full bath. Spectacular city skyline views from the deck!! !